Getting younger pupils used to handling a scissors and cutting lines or patterns is a useful activity for fine motor skills. 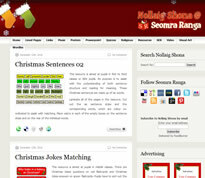 Pupils with special educational needs may also need some extra practice with this activity. 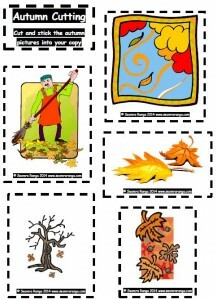 This seasonal resource requires pupils to cut out the autumn-themed images and stick them into a copy.